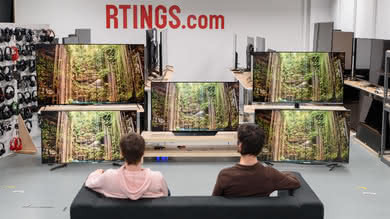 A television which supports a variable refresh rate feature can adjust the panel refresh rate on-the-fly to match the source device. 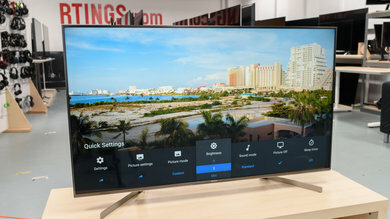 This can produce a smoother image with more consistent input lag and no screen tearing. 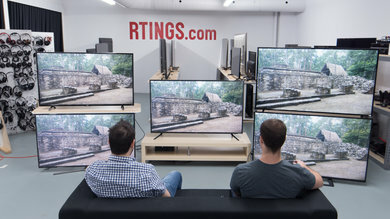 It is more important for gamers; both PC gamers with AMD or NVIDIA graphics cards and newer consoles such as the Xbox One X will support variable refresh rate features. 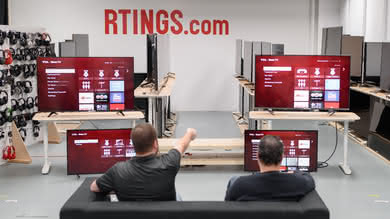 To test for an adaptive refresh rate, we use both AMD and NVIDIA graphics cards to check for supported features. 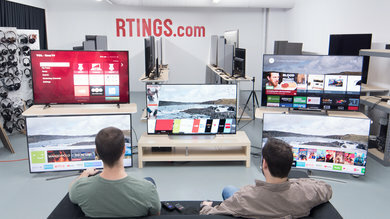 We also adjust the frame rate and test the minimum and maximum refresh rate range at which the TV can remain synchronized without skipping or screen tearing. 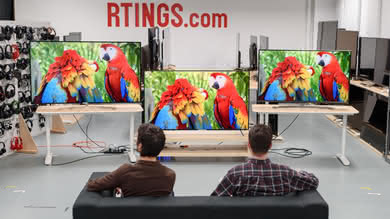 We evaluate this for each connector on the TV. 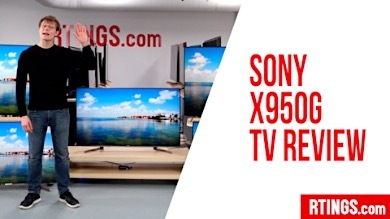 Both the source device and the TV must support variable refresh rate, otherwise, this feature won't be enabled. 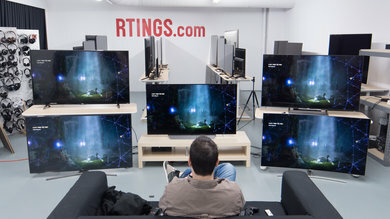 Many PC games support variable refresh rates, and the Xbox One X and Xbox One S currently support it. 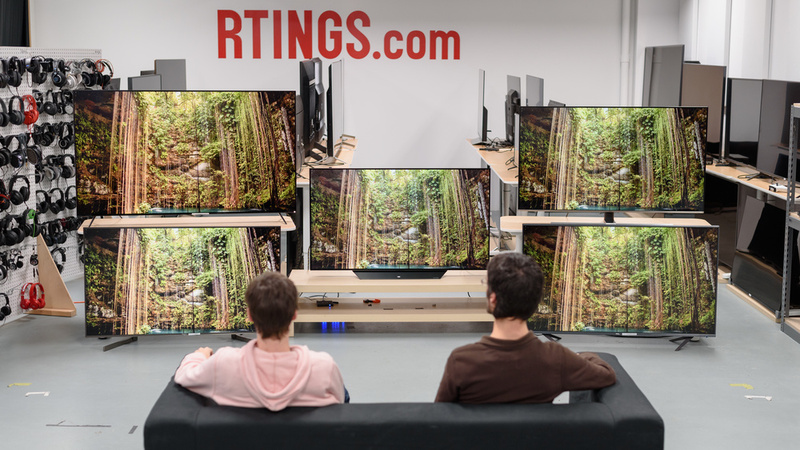 This feature only matters for these devices which do support a variable refresh rate feature. 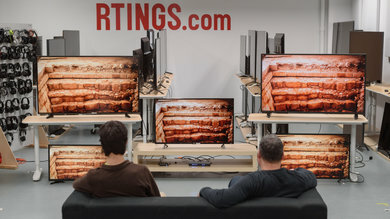 When active, the feature ensures that only complete frames are displayed on the TV, without introducing input lag by adding multiple buffers. 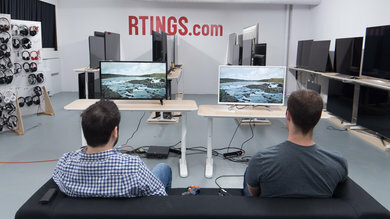 This reduces screen tearing as the refresh rate changes (depending on graphics load or available processing). 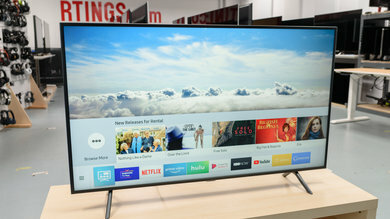 The native refresh rate is tested by sending the maximum frequency signal that the TV supports, and then activating any features to further increase the frame rate such as motion interpolation (if available). 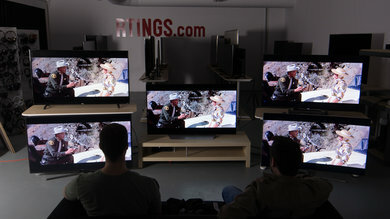 The refresh rate of the TV can then be determined with a high-speed camera, by measuring the time between each frame. 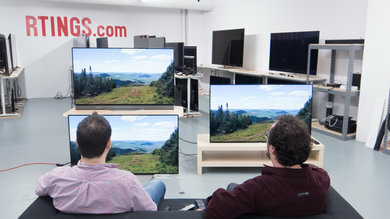 This test determines if the TV has support for any variable refresh rate features. 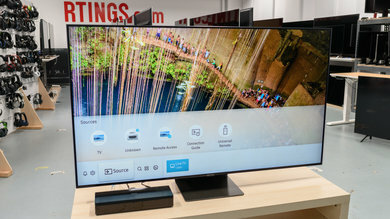 To do so, we connect the TV to a PC with a NVIDIA graphics card to test for G-Sync, and to an AMD graphics card to test for FreeSync. 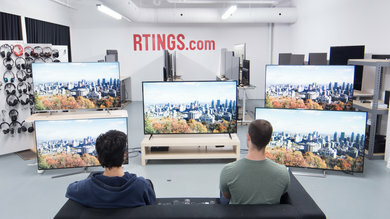 We also connect the TV to an Xbox One S to make sure that it is properly detected and that the range is the same as on PC. 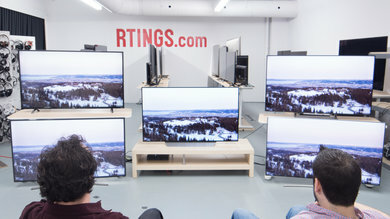 This test evaluates the maximum frequency supported by the variable refresh rate feature on the TV. 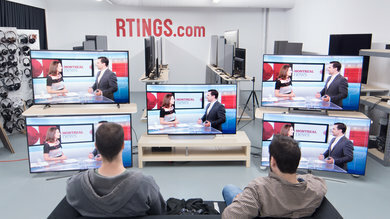 To determine the maximum variable refresh rate, we send a number of frames to the TV with increasing frequency. 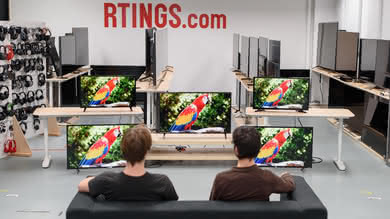 We take note of the frame rate which first produces frame skipping or screen tearing. 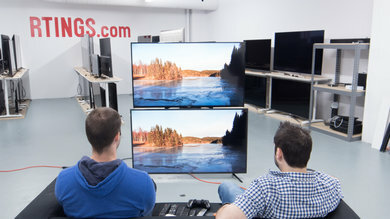 We then verify this frequency by sending frames of the maximum frequency to ensure they are displayed correctly and then exceed the maximum frequency by 1 fps to ensure that frame skipping or screen tearing occurs. 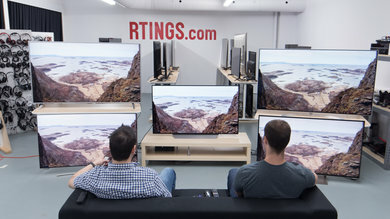 The minimum variable refresh rate frequency is determined with the same procedure as the maximum variable refresh rate frequency, however, the frame rate is decreased until skipping or frame tearing occurs. 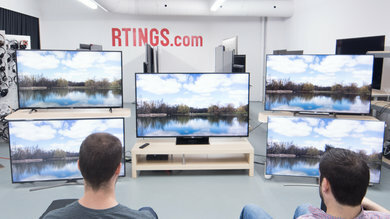 Each connector of the TV is tested for variable refresh rate support. 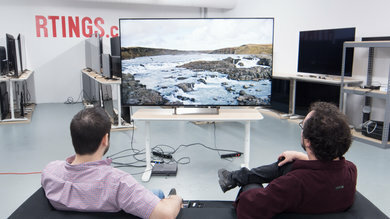 This is important if a console or other device only supports a few connectors, such as HDMI only or DisplayPort only. 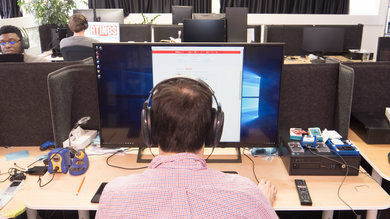 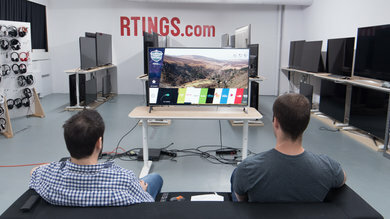 FreeSync and G-Sync are two variable refresh rate technologies which have been available for a few years and are relatively widely available on monitors over DisplayPort or HDMI (see here). 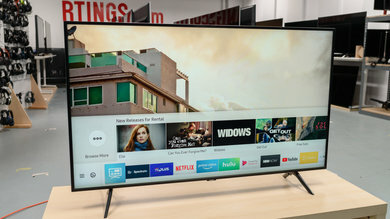 The announcement of variable refresh rate in HDMI 2.1 has now set a standard for TVs to introduce support for variable refresh rates in the future. 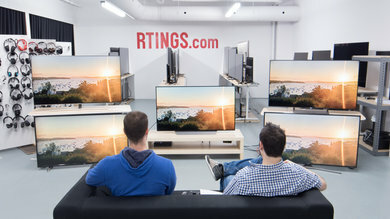 There aren't a lot of TVs that currently support a variable refresh rate. 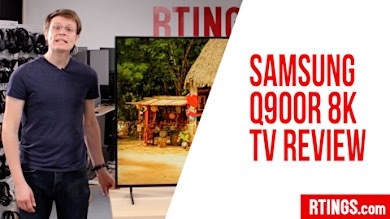 The only ones we have tested that support it are the Samsung QLED TVs and the Samsung NU8000 and NU8500. 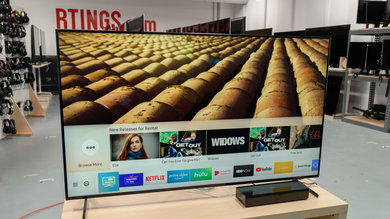 To enable FreeSync on the Samsung TVs, Game mode must be enabled, after which the Freesync option will become available. 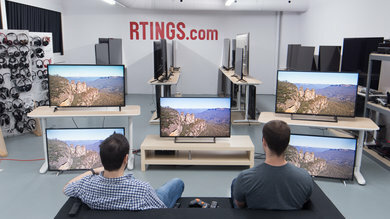 Freesync on Samsung TVs works with 1080p, 1440p and 4k resolutions. 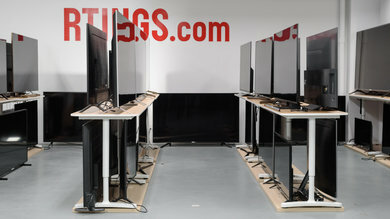 There are two options for the Freesync range, Basic and Ultimate. 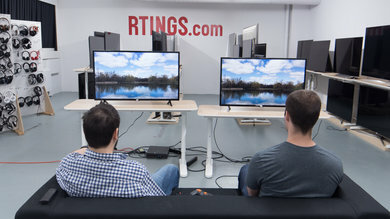 For best results, Ultimate should always be used unless there is excessive tearing in some games. 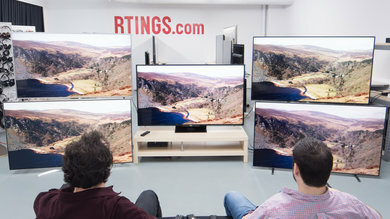 Variable refresh rate is a feature which allows the TV to display frames as they are sent, without requiring a constant fixed frame rate. 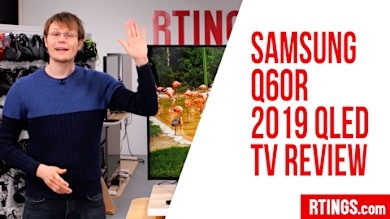 This results in reduced screen tearing and more consistent input lag. 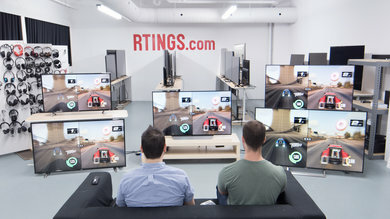 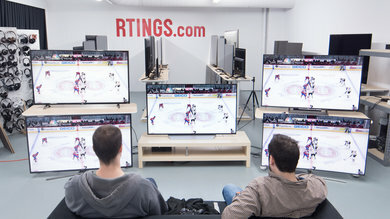 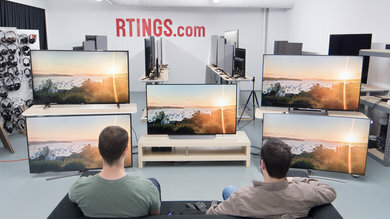 We test TVs for variable refresh rate support, including the maximum and minimum frequencies at which the TV can stay synchronized without frame drops or screen tearing. 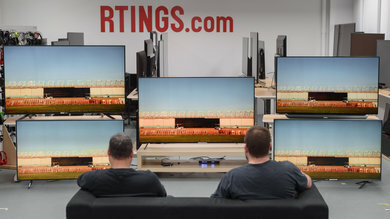 We test each connector to the TV for support. 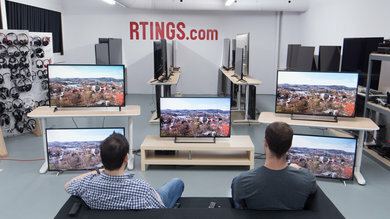 If you want to avoid frame skipping or screen tearing while gaming, look for a TV which supports a variable refresh rate standard.